Drive-Master has new and used wheelchair vans for sale in New Jersey. 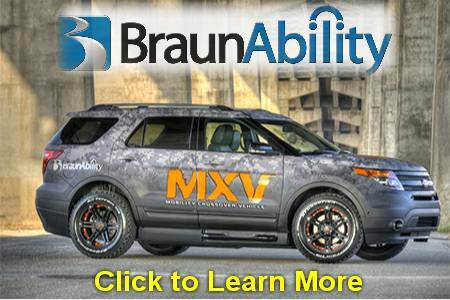 We are the Tri-State area’s premier BraunAbility, Bruno, VMI and Eldorado Mobility wheelchair accessible van dealer. Our mobility service and installation facility is conveniently located in Fairfield, NJ. We specialize in wheelchair vans, installation and service of hand controls, foot controls, steering and braking modifications, wheelchair lifts, wheelchair accessible van conversion sales, wheelchair van rentals and more! Drive-Master has provided total mobility and has been a respected member of the disabled community, serving New Jersey directly for over 65 years. We continue to be at the forefront of change and innovation in Adaptive Mobility Driving Aids. Drive-Master ensures the highest quality during every aspect of your vehicle conversion at our Mobility Retail location in Fairfield, NJ. From the products themselves to the experienced, professional service afforded by our sales, office, and technical support staff, the Drive-Master family provides a comfortable, competent atmosphere for your total mobility needs. 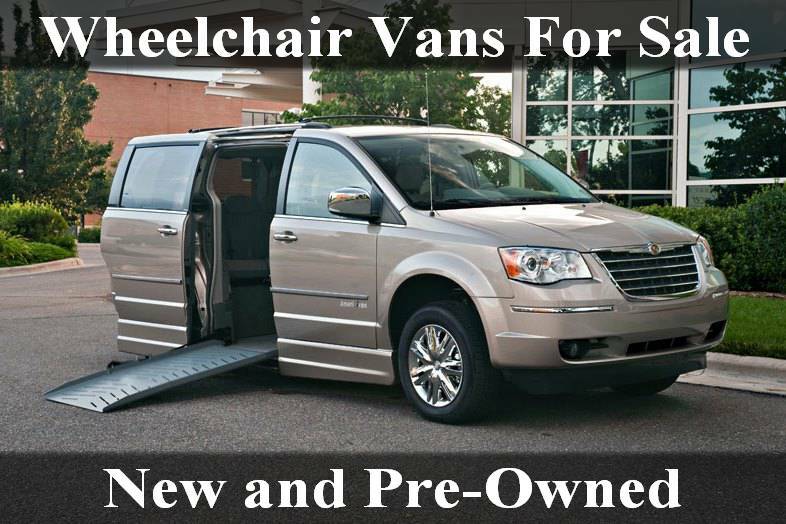 Wheelchair Vans for Sale and Lease – New and Used Wheelchair Vans with Rear and Side Entry Power or Manual Ramps For Sale at our Retail location in NJ. 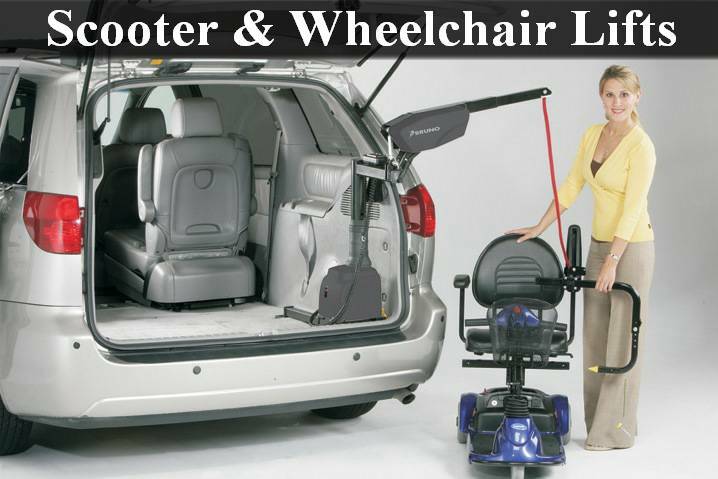 Wheelchair Van Rentals Through our Sister Company Accessible Vans of America NE, we rent Wheelchair Accessible Vans. Rent by day, week, or month. We service the NY, NJ area major airports. 24 Hour Emergency Service Phone Number – We provide our customers with a 24/7 service phone number so you are never stranded in case of an emergency. Hand Controls and Foot Controls – Drive-Master’s Ultra Lite XL Push Pull Hand Control, DM/IDS Hi-Tech Driving Controls, Pedal Extensions, Left Foot Gas Pedal, and the Drive-Master Foot Steering System. Steering and Braking Modifications – Drive-Master’s Reduced Effort Steering and Reduced Effort Braking with Back up Systems. Steering Column Extensions and Horizontal Steering. ADA Nationwide Roadside Assistance – Emergency Towing, Wheelchair Transport, Fuel Delivery, and Tire Changes 24 Hours a Day, 7 Days a Week. Our 1st time adapting a vehicle since my injury. A lot of things that I didn't know. But the Drive-Master Team were professional, courteous and helped me through the process. Thank you Alan, Peter and the entire Drive-Master family. I am forever grateful you have given me independence and hundreds of thousands of miles of joy and wonderful experiences!